I’d love to! 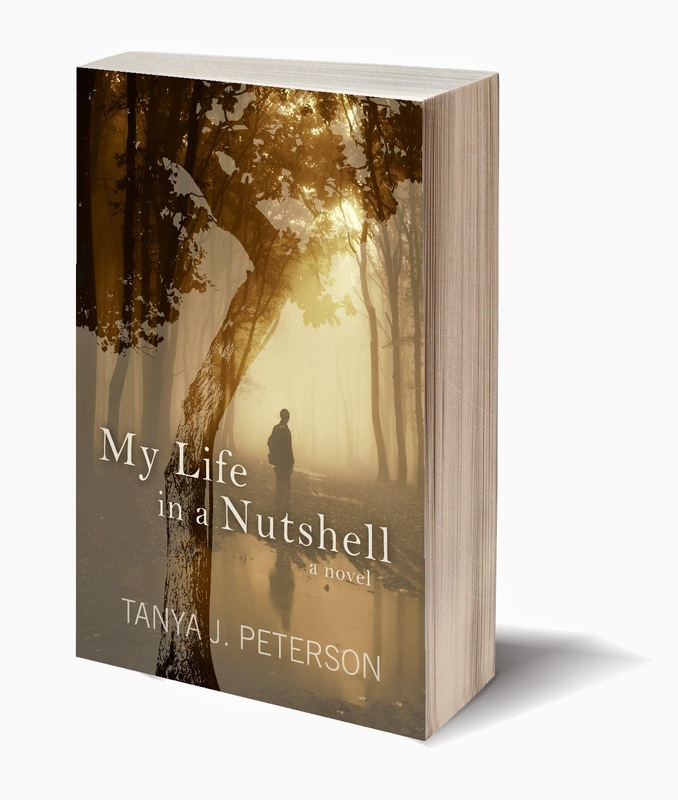 My Life in a Nutshell: A Novel is the story of two people who don’t quite know how to live in the world—the man, Brian, because of debilitating anxiety, the girl, Abigail because of instability and abuse—and their journey to learn from each other. Tens of millions of people live with some sort of anxiety disorder, and I wanted to shed light on what that can be like. To be sure, there are different types of anxiety and everyone experiences anxiety differently, but nonetheless there are common difficulties. So my beloved Brian Cunningham was born to show the world how anxiety can crush a human being. I also wanted to show how strong and powerful human kindness and connection can be. I began with these ideas and this character, and I crafted the story around them. Oh, how I wish I could take credit for the cover! I am absolutely horrible at design work of any kind; therefore, the designers at Inkwater Press create all of my covers, graphics, trailers, etc. I always make people mad when they ask me this question! But I don’t mean to! I’m horrible with this. While I certainly think it would be amazing to have My Life in a Nutshell made into a movie, I could never be involved in the casting. Brian and Abigail (and all of the others) are real people to me and they have a real look and I can’t seem to visualize a single actor or actress as these characters. I know. I’m no fun at all. Here’s a little story to illustrate how I feel about any character being portrayed wrong: Very recently, I was at the movie theatre with my husband and kids. My teenage daughter and I have both read John Green’s The Fault in our Stars. That was just released as a movie in the US, and the poster was prominently displayed in the lobby of the theatre. I’m not even sure who the actor and actress are, but they were definitely not representative of the characters as I picture them. I exclaimed (rather loudly), “No! Those are not Hazel and Augustus, and I’m not going to see that movie.” Perhaps I shouldn’t have been surprised when people stared. No one was ornery about it, though. I write novels that (hopefully) increase understanding of various forms of mental illness and, even more importantly, build empathy for people who live with mental illness. There is so much misunderstanding around these things, and it can cause a lot of hurt for a lot of people. What I do is write character-driven stories that people can connect to and then extend their connection to the real world. The best genre for this is simply adult contemporary fiction. I have always loved to write. After some people laughed at a story I wrote in second grade (it was about animals in a forest and their Christmas celebration), I decided against ever sharing a story with the world again (yeah, I tend to take things too personally and overreact at times). I contented myself with academic papers and such. In the meantime, I developed a passion for helping people that eventually led me to become a counselor. Seeing common themes in what people experience, plus adding insights from my own experiences with traumatic brain injury, bipolar disorder, and anxiety, I wanted to do something to increase awareness and understanding of mental health issues. Of course I hadn’t forgotten my love of writing, so I closed my eyes, took a deep breath, and leapt into a career that combines all of these. It’s a risk, but I love it. Probably in a very odd way! The very first thing I do when I create a story is to decide what I want to portray. As that is taking shape in my mind, I visualize who is going to illustrate the message. The main character forms first, followed by others as the story takes shape long before I begin writing. I spend time with these characters, and they become real. I always am struck with the letter their name begins with. Just the letter. And it has to be that letter. So I proceed to naming websites and search for names that begin with that letter. I scroll and scroll until one jumps out at me, and that becomes the one. It’s always this way (every novel, every character) and it always works! It’s almost as if the characters are picking their own names. 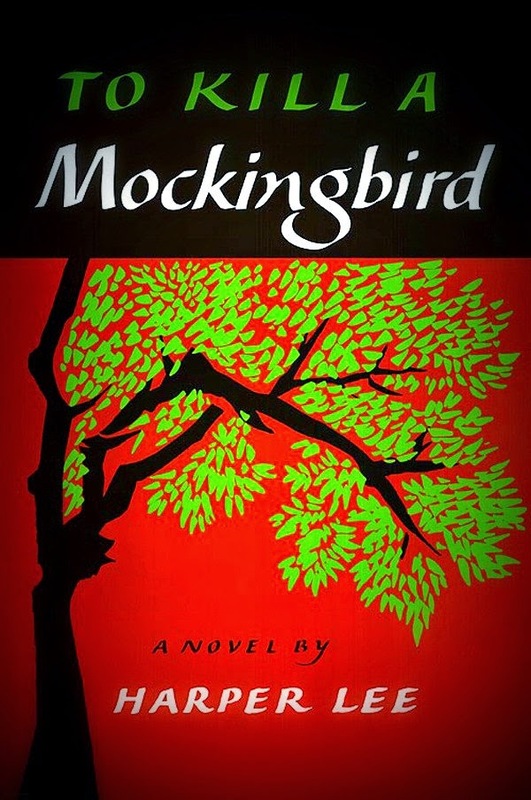 To Kill a Mockingbird by Harper Lee. Hands down. Depending on my mood, I write in various places. I do prefer to work at home, but occasionally I’ll go to a coffee shop. Outside is wonderful if the weather cooperates and I can see my screen. I find that I have different writing spots around my house in order to mix things up and keep the creative juices flowing. The one place I can’t write novels is my desk in my office. My brain associates that with everything else, and it’s now hard to write novels there. My brain is strange! First, the disclaimer: I probably wouldn’t be able to have/attend one because I’d be so utterly nervous and afraid of being totally incompetent that I’d freak out and run away. But, assuming that I actually put my own fears aside and held a dinner party, I’d love to have intimate conversations with Maya Angelou (please forgive me for being cliché and know that I would have her on my list even if she wasn’t a trend due to her recent death), Miguel de Cervantes, and Thich Nhat Hanh. These are such gentle, kind, peaceful souls (I’m making an assumption about de Cervantes based solely on Don Quixote), and it would be an honor to listen to them. Ha! Once again this is challenging! I am rather hard to fit into a character type (but hey, who isn’t). I think, though, that I’d love it if Ellen DeGeneres played me! I live in Eugene, OR, US. It’s an extremely eclectic city! We have every type of activity, style, value, belief, etc. that you could possibly imagine – including a large number of hippies original from the 1960s. Here, such diversity brings acceptance, harmony, and friendliness. It’s a wonderful place to be! To keep writing! I’m currently working on a new novel, also mental-health related. I’d like to write many novels of this nature. Tell us one thing that’s on your bucket list. Earning a Ph.D! I’m not even sure in what field (literature, writing, psychology, counseling, etc.) I just want to have one. Beauty and the Beast. I love that Belle falls in love for him because of the kindness she senses under the beastly façade. She sees him for the man he is, not the monster he appears to be. She understands him! I guess it makes sense that I like this one, because the message is similar to that of my novels. I wanted to be a doctor, someone who helped people. I didn’t have a specific person I wanted to be, though. Well, unless you count Kelly from Charlie’s Angels. I wanted to be her. Its an absolute pleasure, Tanya! 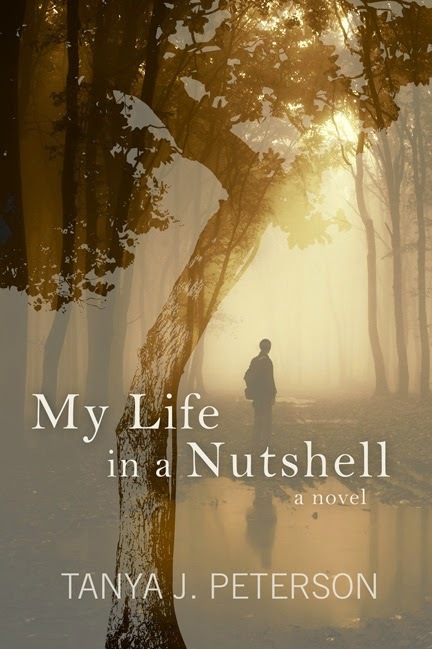 My Life in a Nutshell: A Novel is the story of one man's struggles with debilitating anxiety. Brian Cunningham has isolated himself to such a degree that his human contact is barely more than an hour a day. While lonely, he feels powerless to change his life. Unexpectedly, his safe little world is invaded by one Abigail Harris, a seven-year-old girl who, for the last five years, has bounced from foster home to foster home. She has come to live with an aunt and uncle she has never known. Unsure if she can trust her new environment, she turns to Brian. Neither one quite knows how to live in the world. Can they possibly help each other? Tanya J. Peterson holds a Bachelor of Science in secondary education, Master of Science in counseling, and is a Nationally Certified Counselor. She has been a teacher and a counselor in various settings, including a traditional high school and an alternative school for homeless and runaway adolescents, and she has volunteered her services in both schools and communities. 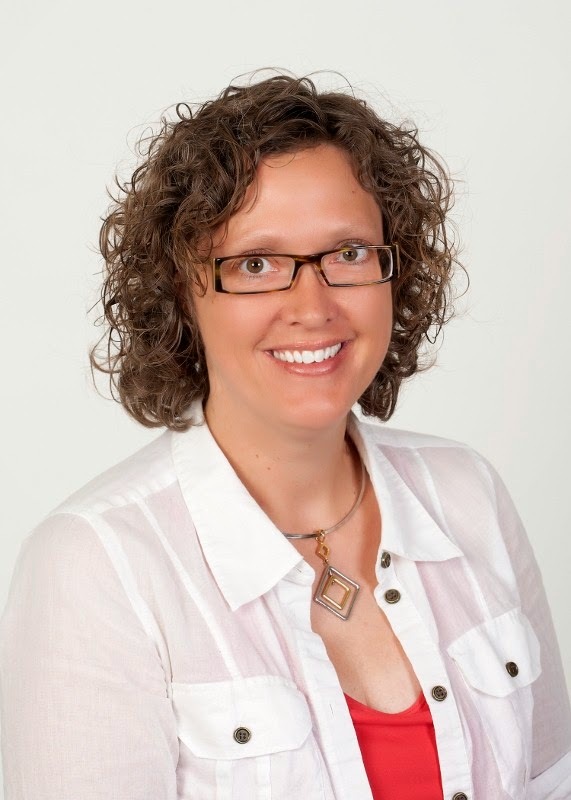 Peterson is an active volunteer with the National Alliance on Mental Illness (NAMI), and she is a regular columnist for the Anxiety-Schmanxiety blog on HealthyPlace.com. She draws on her education, experience, and personal background with bipolar 1 disorder and anxiety to write stories about the psychological aspect of the human condition, specifically mental illness and the impact it has on human beings. Her goal is to change the way the world thinks about mental illness and the people who live with it. Peterson believes that fiction is a powerful vehicle for teaching fact. Further, she knows that people empathize with characters in novels, and commonly they transfer their empathy to real-life human beings. To that end, she has published Leave of Absence, My Life in a Nutshell, and the YA novel Losing Elizabeth. 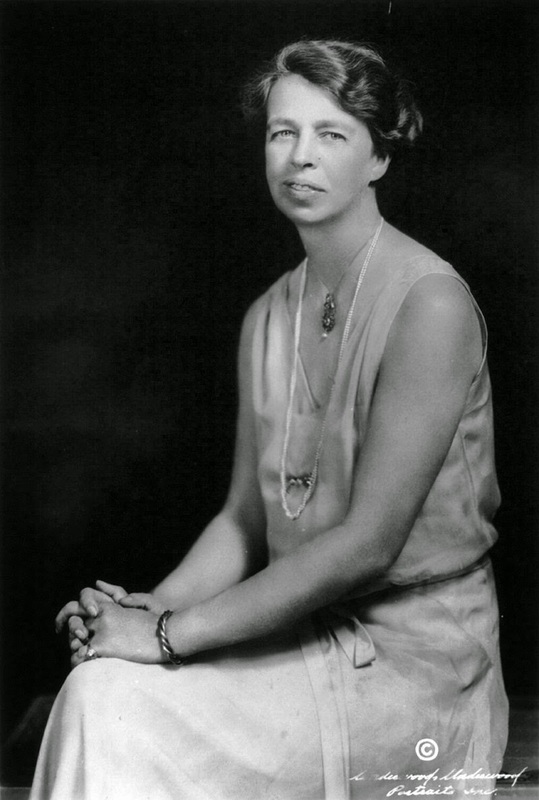 Additionally, she has published Challenge!, a short story about a person who finds the confidence to overcome criticism and achieve a goal, and a book review of Linley and Joseph’s Positive Therapy: A Meta-Theory for Positive Psychological Practice that appeared in Counseling Today, the national publication of the American Counseling Association. Peterson has also been interviewed on numerous radio shows, given presentations on mental illness and book readings nationwide, spoken on mental illness at the 2013 national conference of the Mothers of Incarcerated Sons Society, Inc., and has been quoted in various articles about mental health and mental illness. Suzy, I have long admired your Fiction Dreams website. I'm so happy to be part of it with this interview. I looks great. I appreciate you so much!